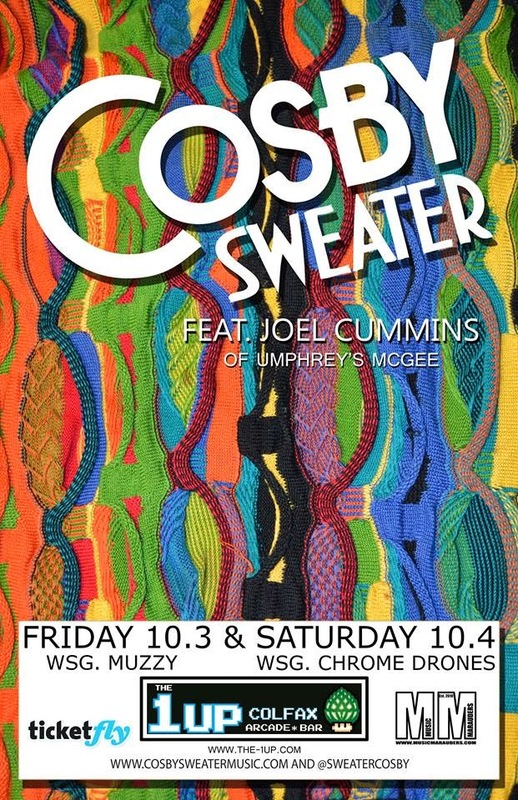 Join us on Friday October 3rd and Saturday October 4th for Cosby Sweater feat. 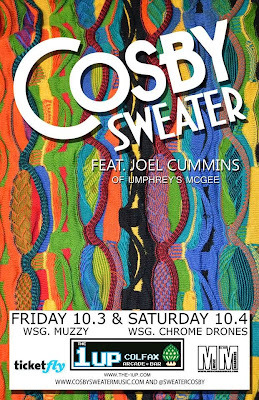 Joel Cummins (Umphrey's McGee) with MuzzY (Fri.) and Chrome Drones (Sat.) with special guests!